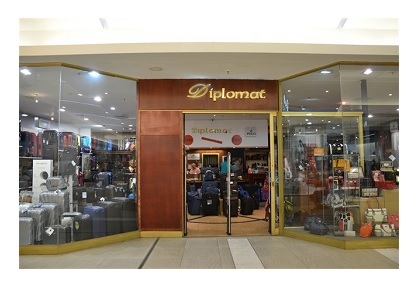 Diplomat Luggage first opened its doors in 1973 and 40+ years later we still remain a family-owned and run business. 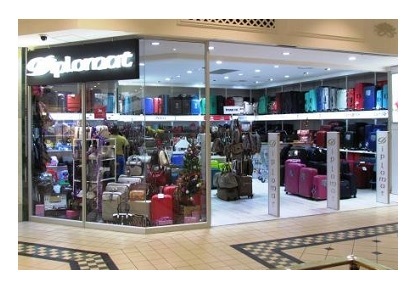 We believe in delivering excellent service and exceptional products to our customers, which is why we’ve grown to be a well-known and trusted brand with stores in Sandton City, Eastgate Shopping Centre and Riverside Mall. Our 40+ years’ experience has enabled us to build very close relationships with our suppliers and manufacturers, which is why we’re able to offer you the competitive prices you see on our website today. Our network of physical stores and warehouses will ensure you receive your order in a timely and professional manner. 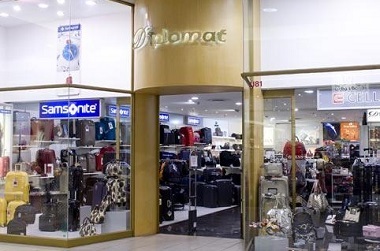 We hope that you enjoy your shopping experience with us!